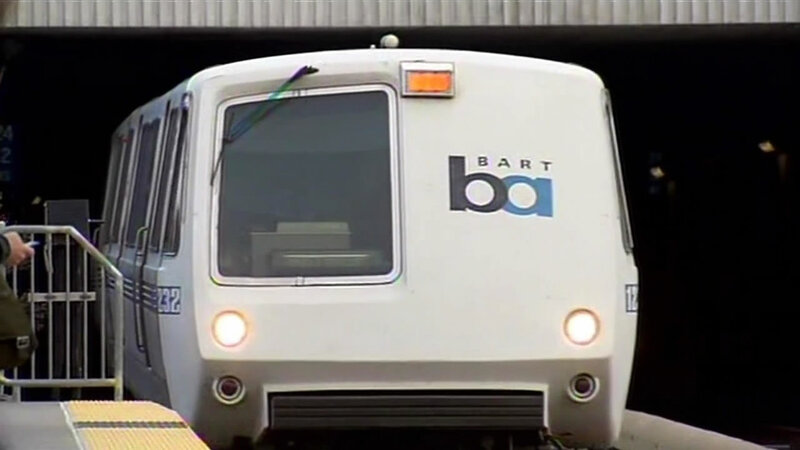 SAN FRANCISCO -- A person hit by an East Bay-bound BART train at the Embarcadero station in San Francisco Monday morning is still alive and being taken to a hospital, fire officials said. Service into the East Bay was halted at about 10:30 a.m. after the person was hit by a train, BART officials said. Expect up to 30 minute delays in the San Francisco and East Bay directions due to a major medical emergency at Embarcadero. As of about 10:43 a.m., service had resumed in both directions on the westbound track, BART spokesman Taylor Huckaby said. Firefighters extricated the victim from under the train as of about 11:30 a.m., according to San Francisco fire officials. Trains are not stopping at EMBR in SFO, MLBR, DALY and East Bay dirs due to a major medical emergency. BART recovering: we are restoring normal svc in and out of SF with residual delays systemwide.